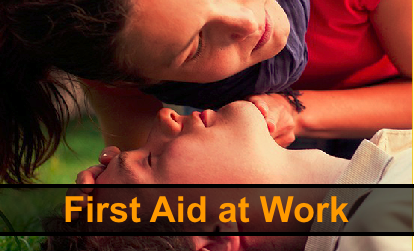 Providers of quality, accredited training services throughout Liverpool, the North West and the UK. Call us now on 0151 549 0549 to enquire about our IPAF training, MEWP training, PASMA training or any of the range of courses below. We can now take bookings online. Thanks for visiting Adapt (UK) Training Services. 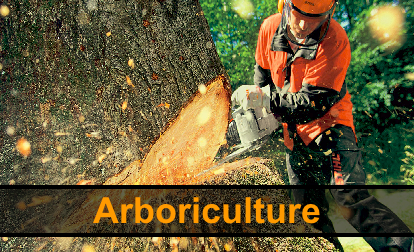 We have been offering quality training courses to a variety of companies in different sectors of industry since 2002. 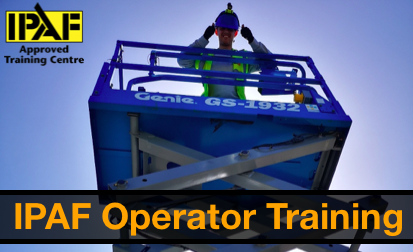 As you can see above, we have a vast array of packages on offer from IPAF MEWP training courses through to Forklift truck (FLT) training, asbestos awareness training & Slinger Signaller training. 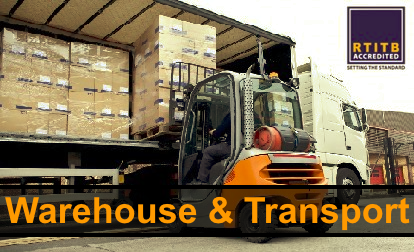 The courses we deliver are accredited. 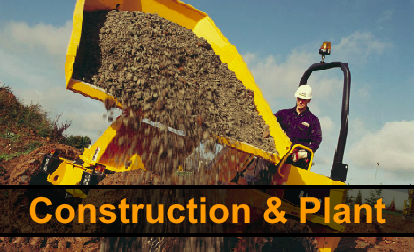 This means we have been externally audited and approved giving you peace of mind. 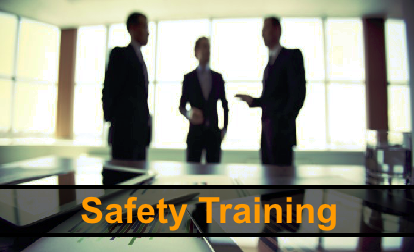 The training courses we deliver all promote best practice in order to help you and your employees comply with current HSE legislation. 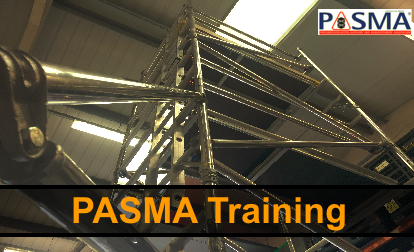 We deliver accredited PASMA and IPAF training packages at our centre in Liverpool, or we are happy to do this at your premises whether you are in Merseyside or the Wirral, the North West or anywhere in the UK. Priority – You are our number one customer! 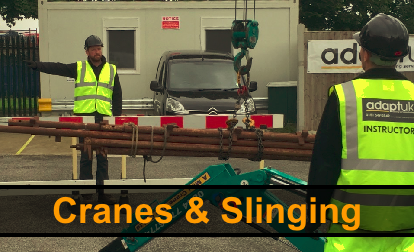 We can provide IPAF and MEWP training, PASMA training or any of our courses at any time, day and location. 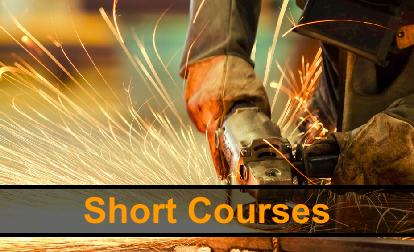 Please find your course and book online through our website.